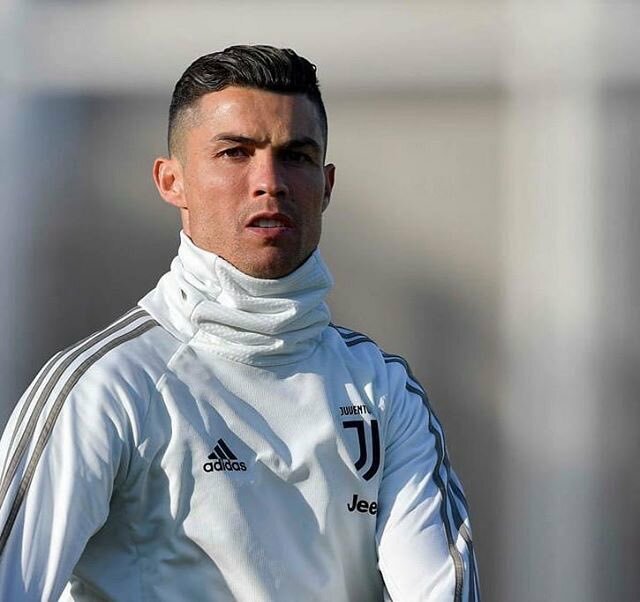 Cristiano Ronaldo who is been in the limelight has recently won the Best Player of the Year award at the Globe Soccer Awards, 2019 at a ceremony which was held in Dubai on Thursday. He was accorded with this honor for his exceptional performance in the year 2018. The star of Juventus managed to topple Antoine Griezmann, the star player of Atletico Madrid and Kylian Mbappe of Paris Saint-Germain for this award, which is also described as the “3rd highest award in chronological order of a mind-blowing triptych of all the awards” after FIFA’S Ballon d’Or and The Best award. With this award, Ronaldo also achieved the feat of winning this award for 3 consecutive years. And it is the 3rd year in a row that he has managed to win this award. Besides this award, he also conferred with the Fans’ award. The best part of this year was that Jorge Mendes who is the agent of Ronaldo also won the award of the agent of the year. The event which honored many other players is supposed to be one of the biggest award events of the game of football. Among the other victorious at this event – which is basically a part of the conference of International Sports of Dubai – was the coach of France named Didier Deschamps for the award of coach of the year and all-time legend Cristiano, who received Career Award of Player. With this award, Ronaldo has added one more feather in his cap and has strengthened his hold over the position of top player of the football.